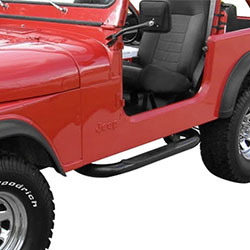 Get UP TO $200 Cash Back on Rugged Ridge Jeep Bumper Kit and Jeep Side Steps. 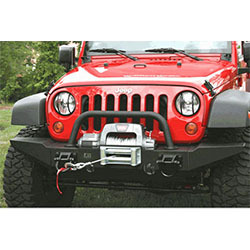 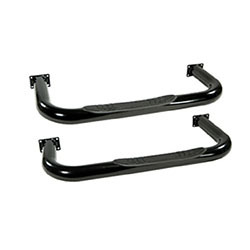 Just Buy a Qualifying Rugged Ridge Bumper Kit or Side Step To Recieve Up To $200. 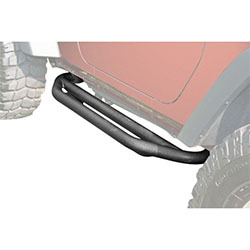 Qualifying Bumper Kits Receive a $200 Rebate, Side Steps Receive a $50 Rebate.